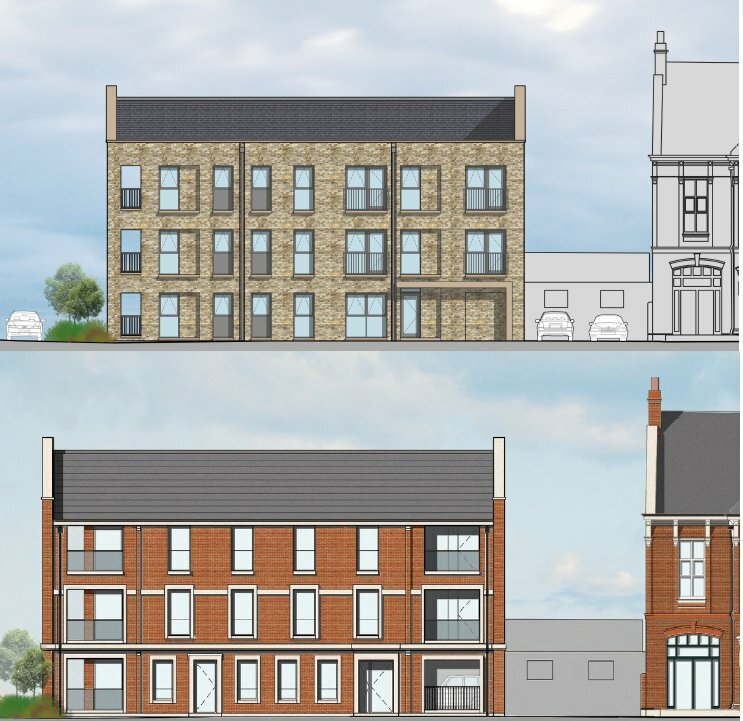 We have responded to yet another plan to demolish and replace the Cricketers with a block of flats at the heart of Cricket Green. These have emerged after more than a year’s radio silence and without any consultation. The latest plans are an improvement on what has gone before but still fail to meet the standards required. They lack distinction and draw their design cues from the neighbouring Vestry Hall and former fire station. The development remains too large for this sensitive site and will detract from the Vestry Hall. 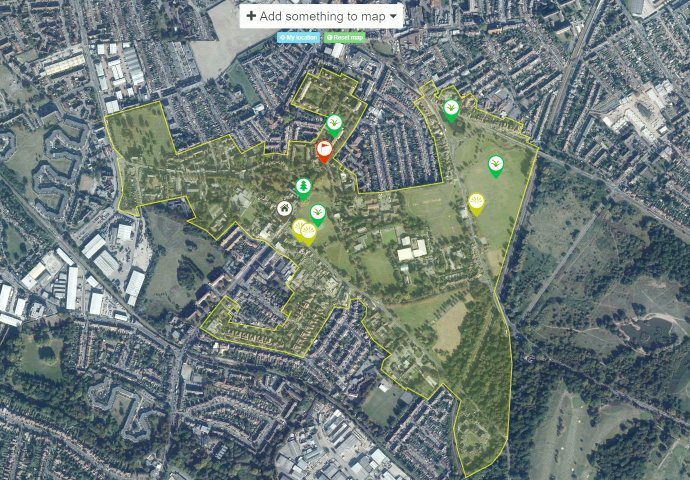 We are also concerned about the impact on the key view of the cricket ground on the approach from Mitcham Parish Church. This time the developers have tried to match the colour of the Vestry Hall bricks and tiles. It may look possible on paper but achieving a true colour match is notoriously difficult in practice. Old buildings weather differently and their materials take on the patina of age which cannot be easily copied. Our overall assessment is that the new plans are an improvement but this site demands a building of the highest quality – one capable of being listed within 30 years. It fails to pass the test. This entry was posted in Cricket Green Conservation Area and tagged Cricketers pub, Planning Applications on February 29, 2016 by mitchamcricketgreen.